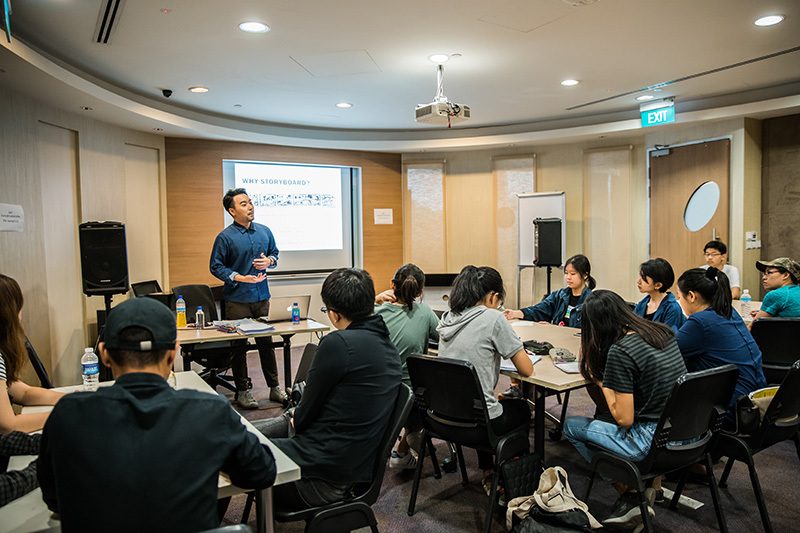 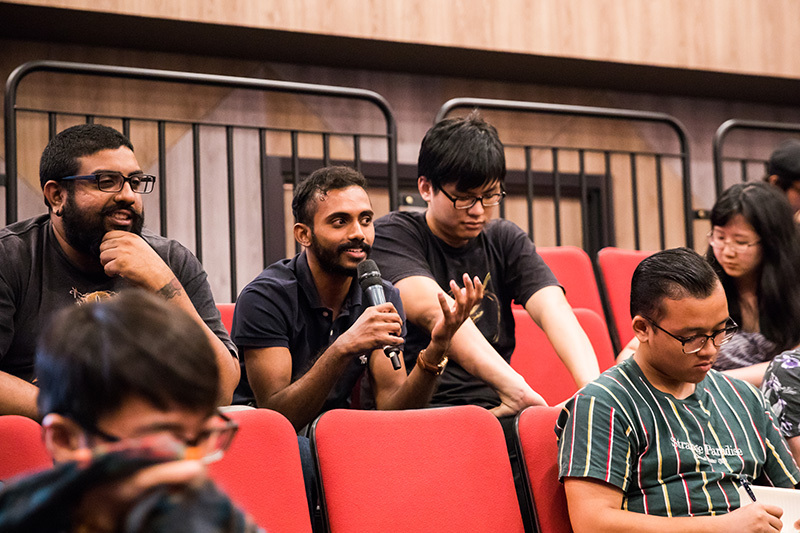 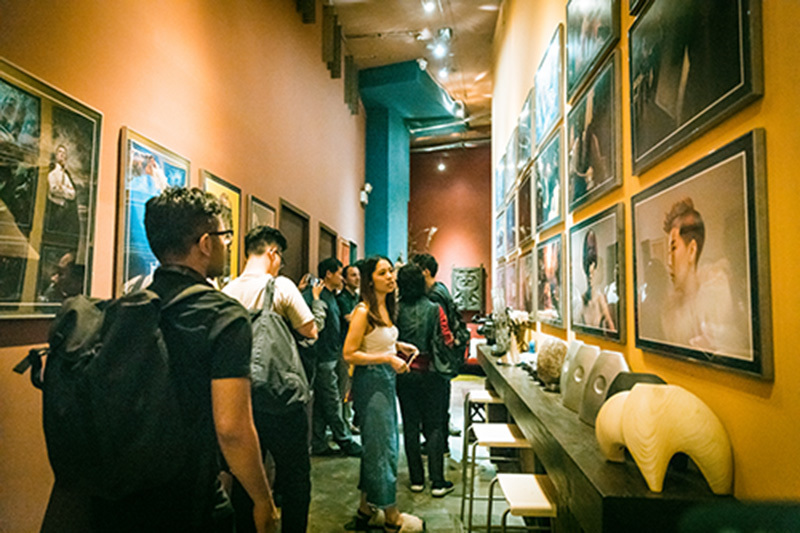 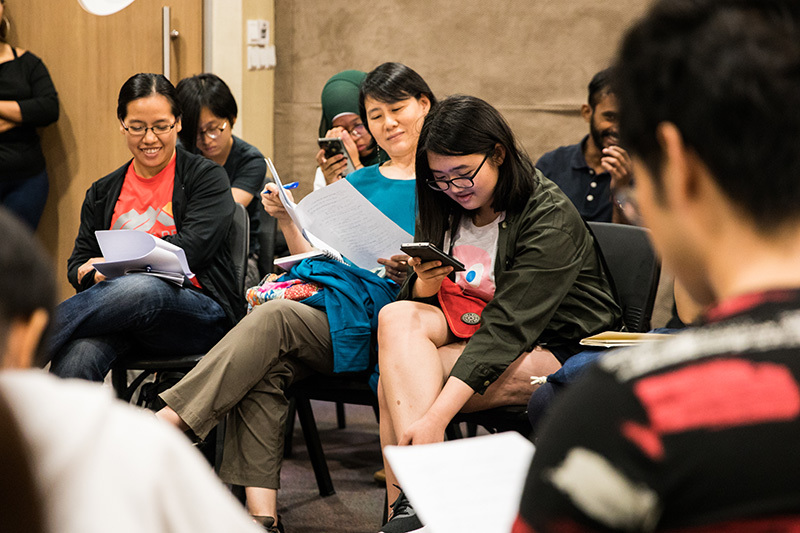 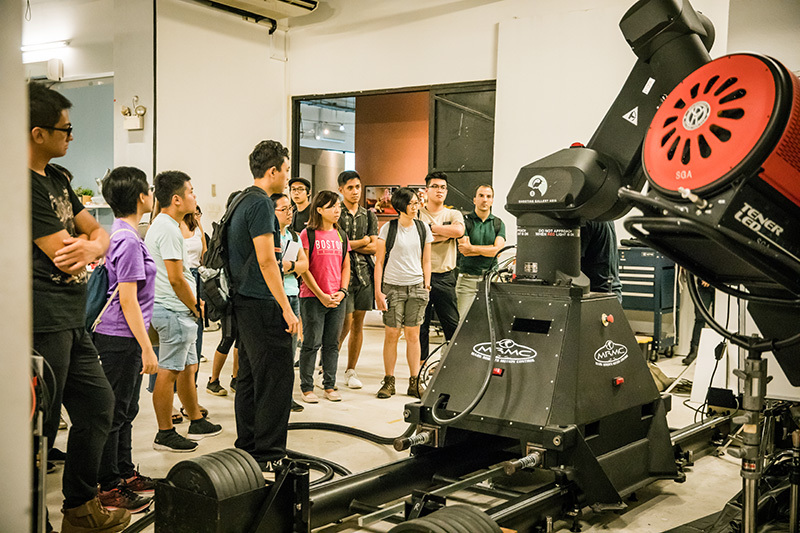 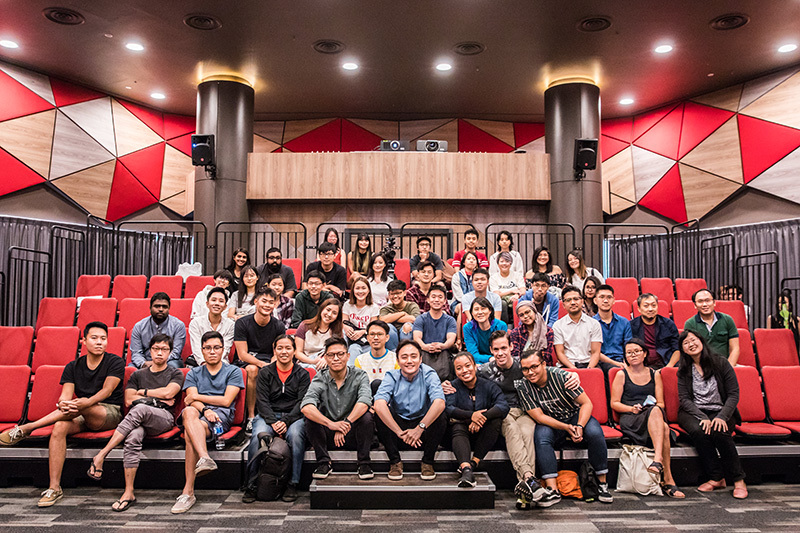 From 29 to 31 March, young aspiring filmmakers gathered at *Scape to attend a series of talks and workshops on the diverse aspects of the filmmaking craft. 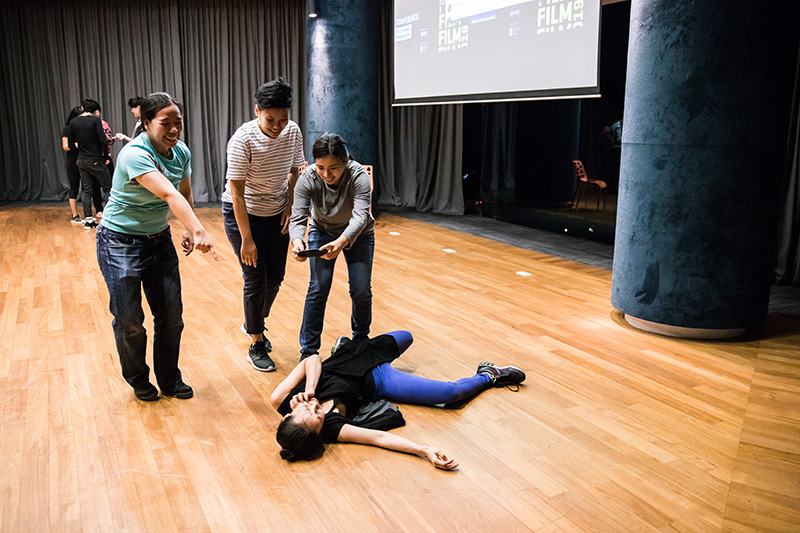 On Day 1, participants learnt the basics of stunt choreography from LASALLE lecturer Stuart Clifford. 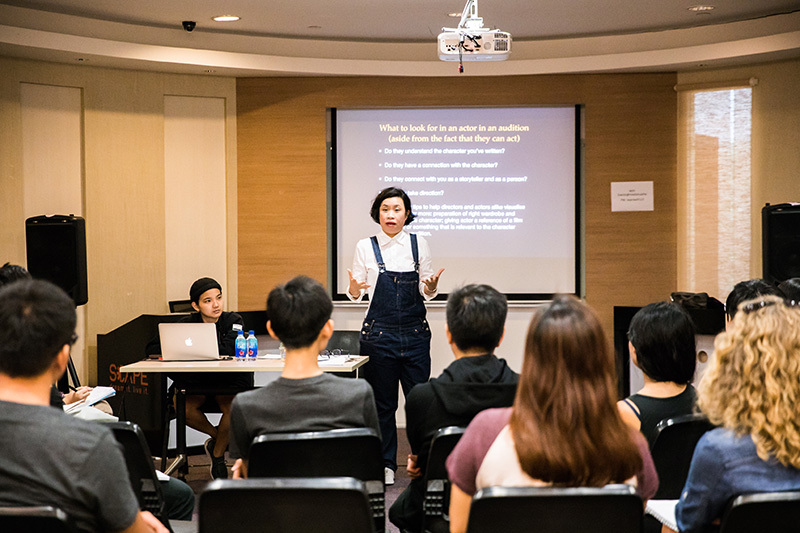 Day 2 kickstarted with Singapore director Wee Li Lin's class on directing actors. 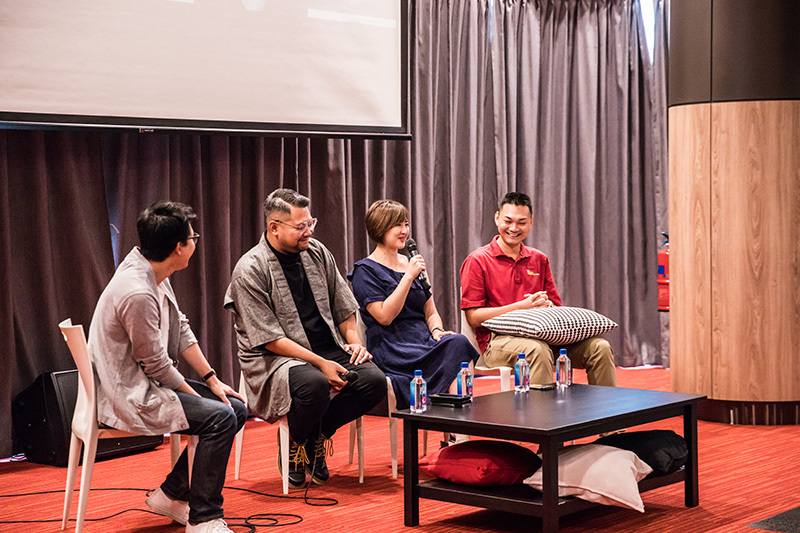 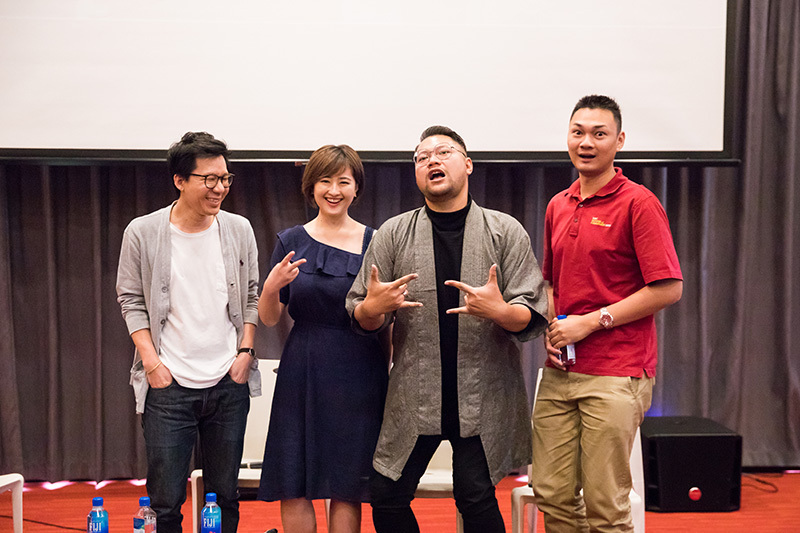 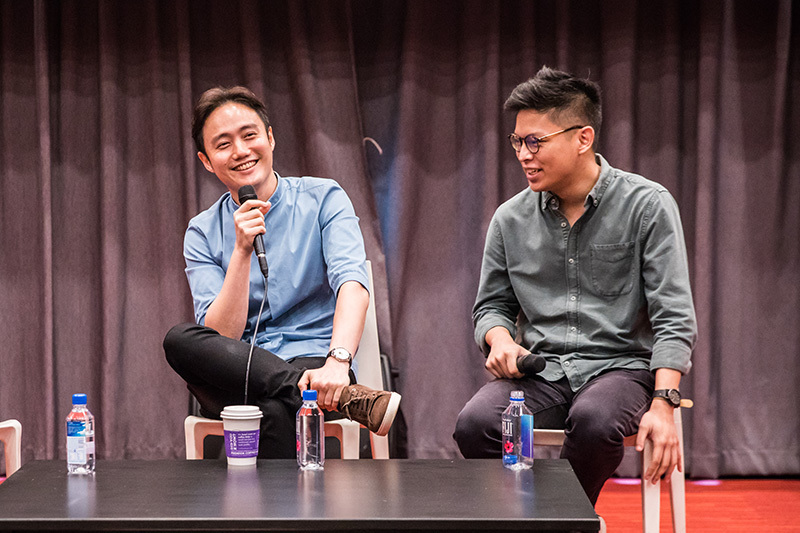 It was then followed by a panel discussion, comprising producer Low Ser En, distributor Vincent Quek, and filmmaker Ghazi Alqudcy, on their experiences in film schools. 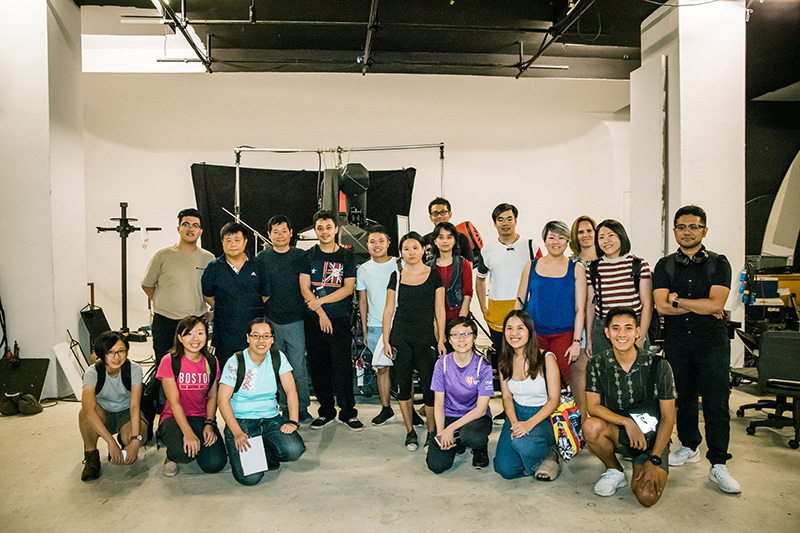 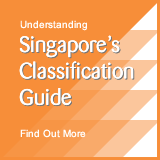 Low attended the prestigious National Film and Television School in the UK, while Quek enrolled in the USC School of Cinematic Arts in Los Angeles. 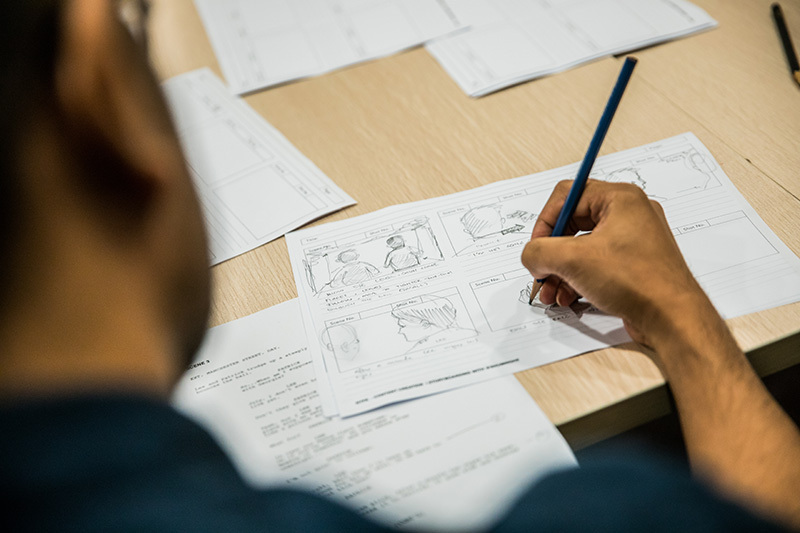 Alqudcy, meanwhile, studied under the legendary Hungarian director Bela Tarr in Tarr's film school, film.factory. 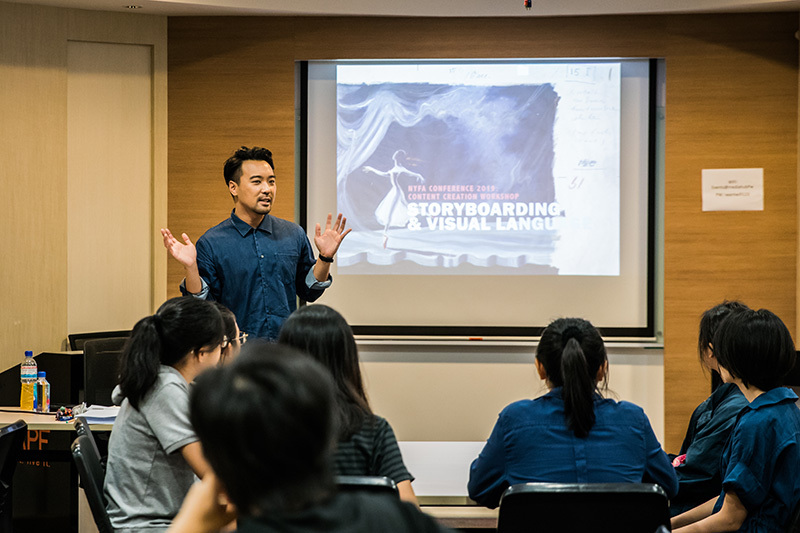 On the final day, director He Shuming brought participants through the storyboarding process in his workshop. 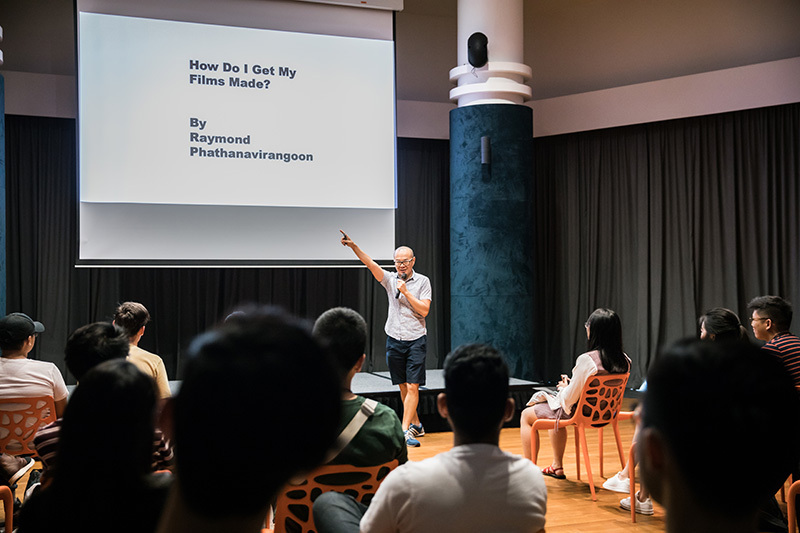 'Apprentice' producer Raymond Phathanavirangoon laid out the basic roadmap for aspiring feature filmmakers in his talk "How Do I Get My Films Made?" 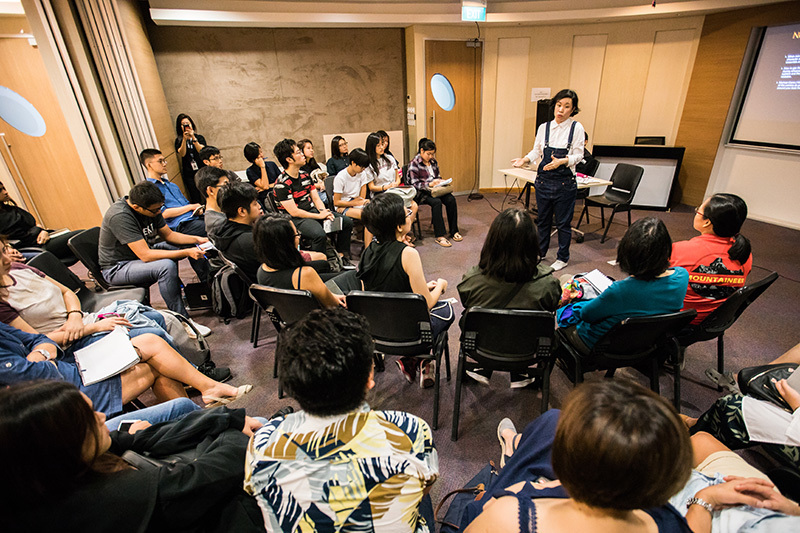 It all starts with making short films and getting them recognised at established international film festivals. 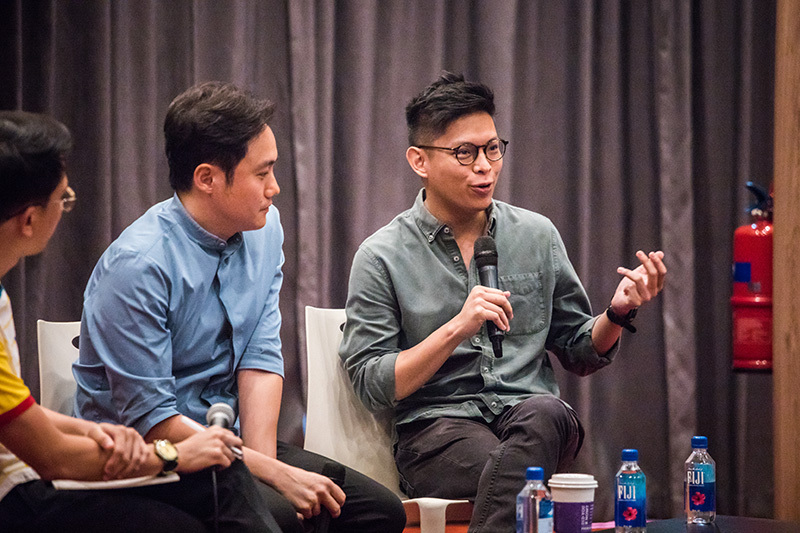 Short films are the building blocks of a filmmakers' career. 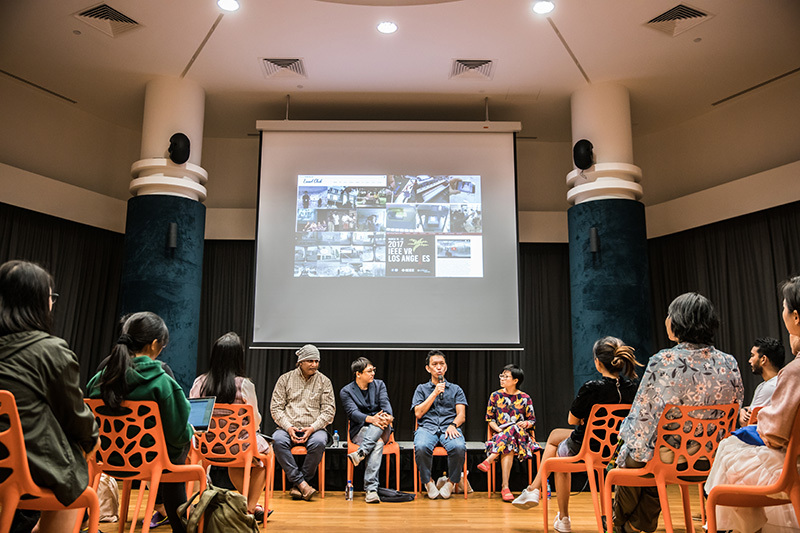 The day ended with a sharing session from Singapore directors K. Rajagopal and Chai Yee Wei and also Augmented and Virtual Reality specialist Lionel Chok. 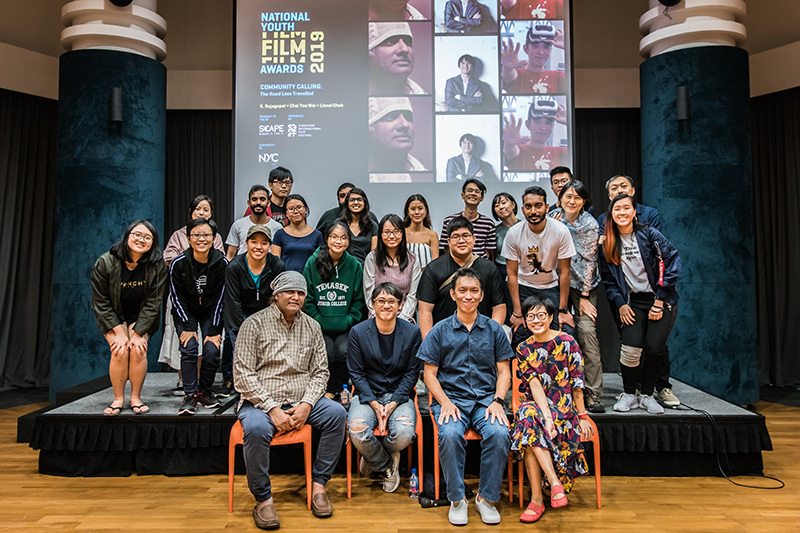 The NYFA Conference aims to encourage youths and young aspiring filmmakers to get making their own films. 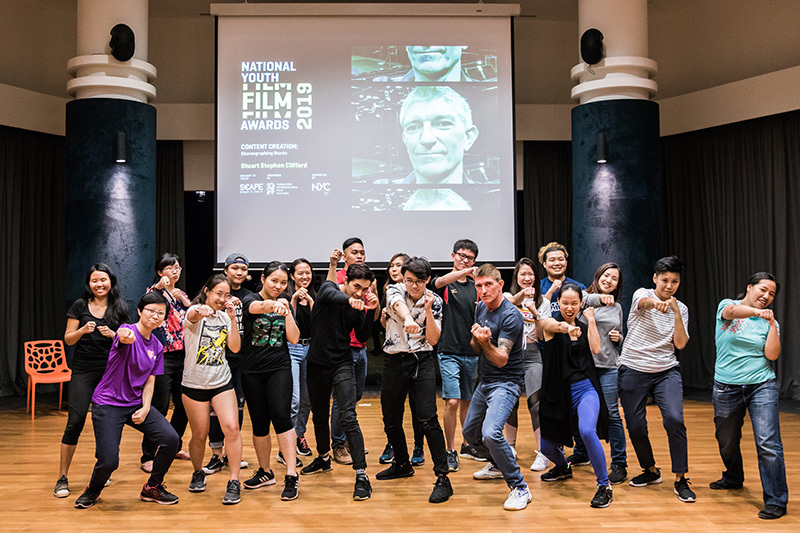 And then submit them to the National Youth Film Awards where shortlisted films stand a chance to win prizes and cash. 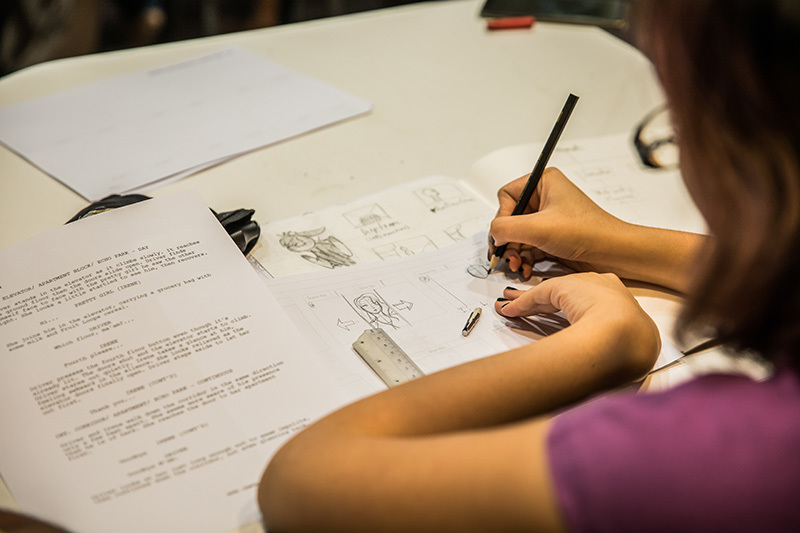 Anya Taylor-Joy and Maisie Williams Join New Mutants Cast! 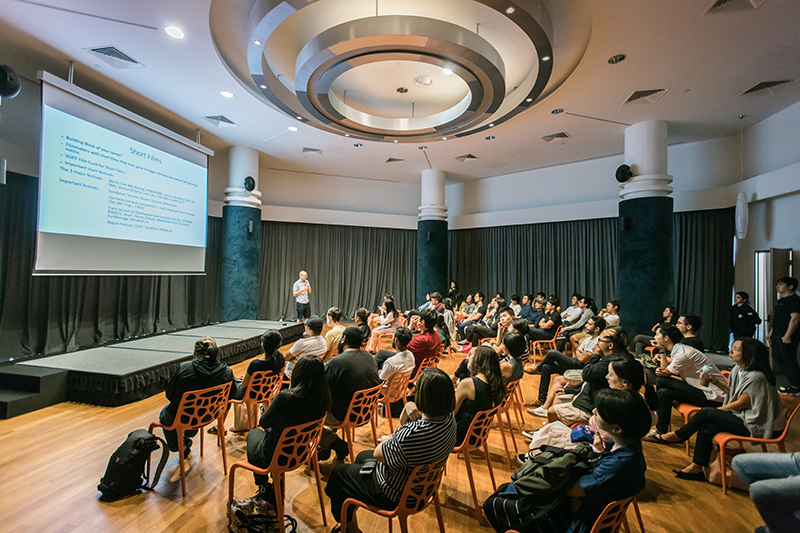 Margot Robbie’s Jaw-Dropping Transformation for ‘I, Tonya’ Biopic.